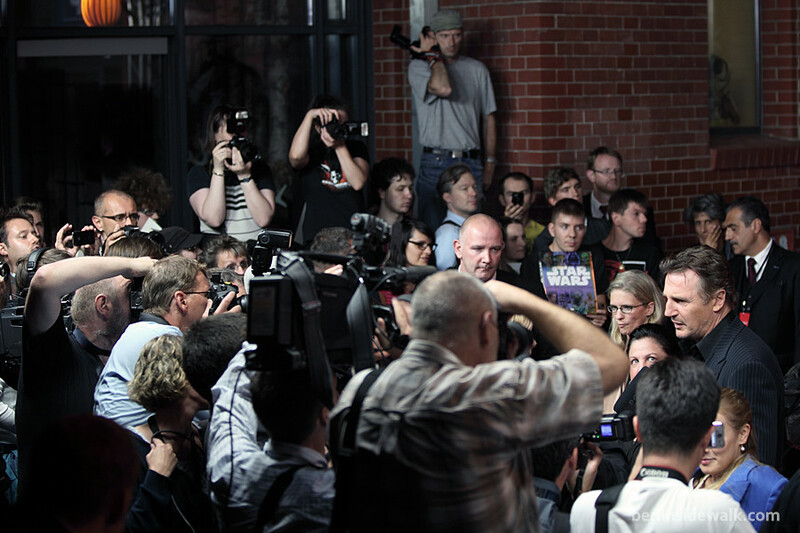 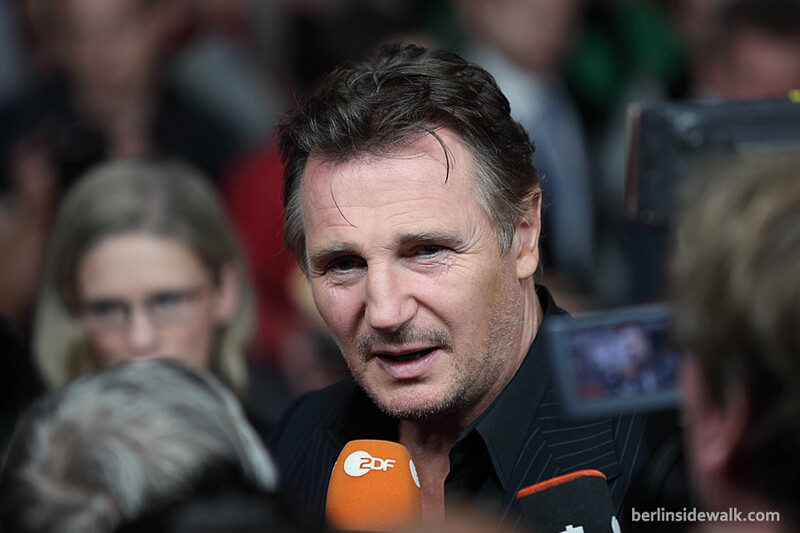 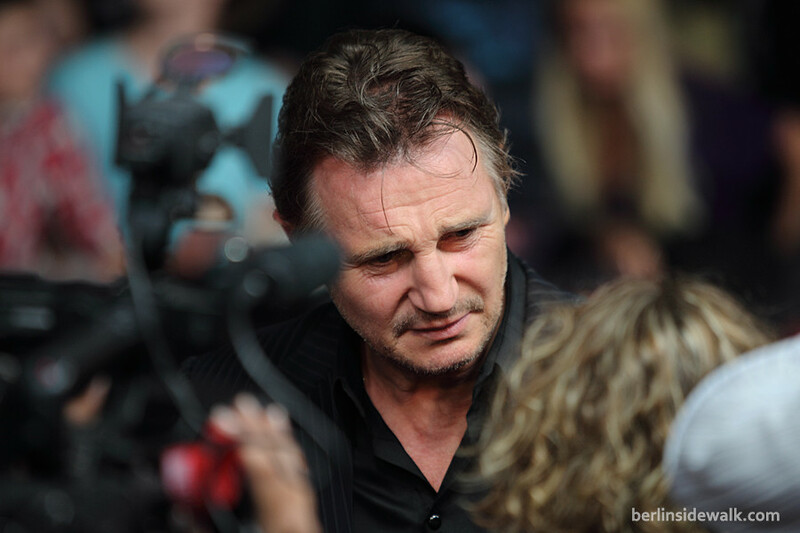 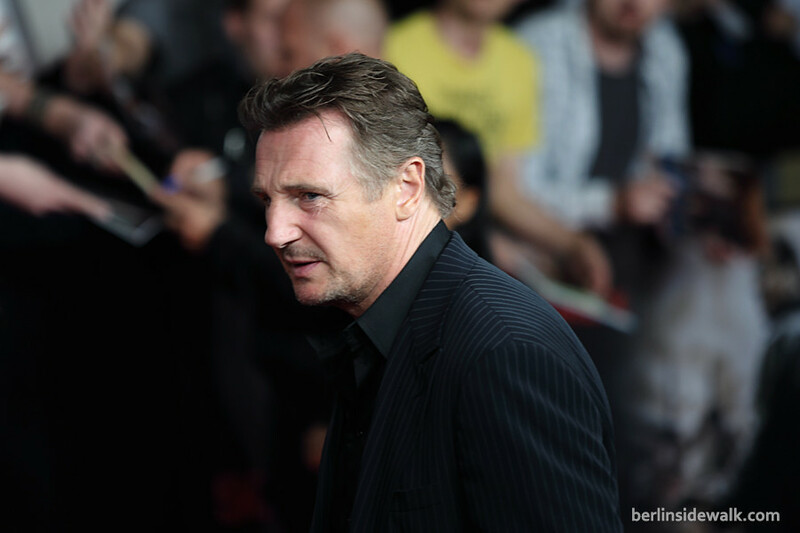 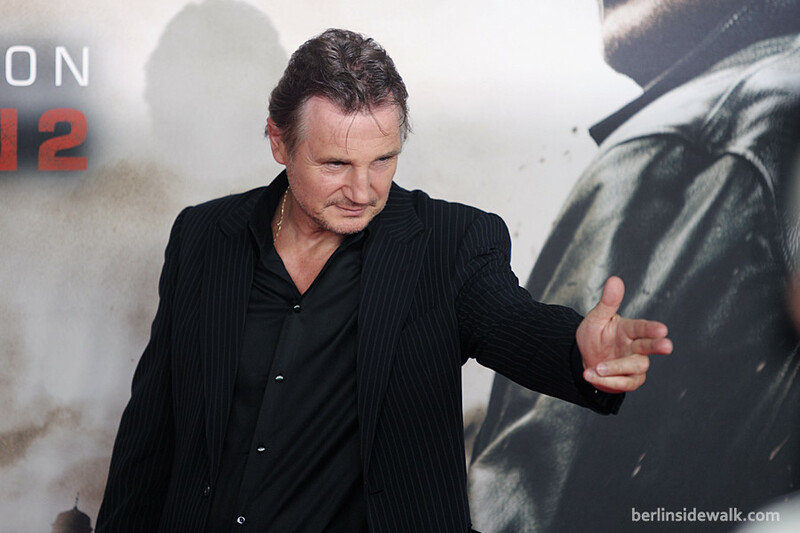 Liam Neeson and director Olivier Megaton were attending today’s Taken 2 (ger: 96 Hours – Taken 2) German Premiere in Berlin, this time at the Kulturbrauerei (Culture Brewery) in Prenzlauer Berg. 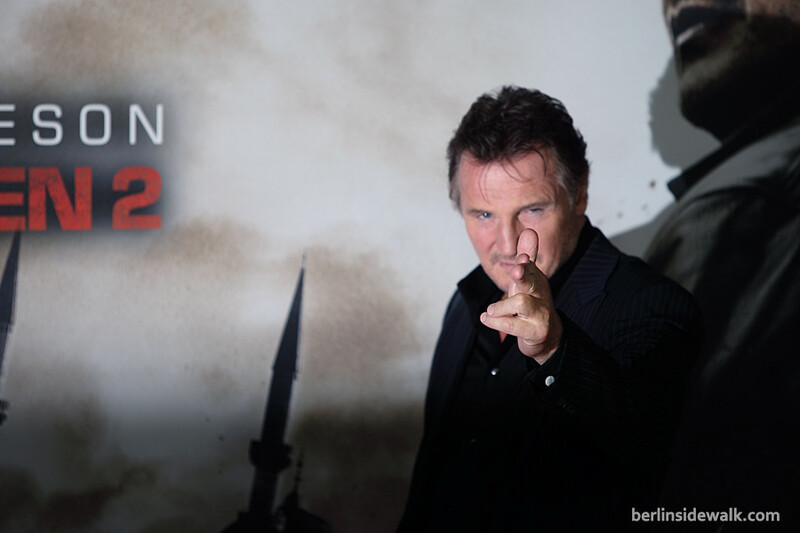 The Movie plays in Istanbul where CIA operative Bryan Mills (Liam Neeson) and his wife are taken hostage by the father of a kidnapper Mills killed while rescuing his daughter in Paris. 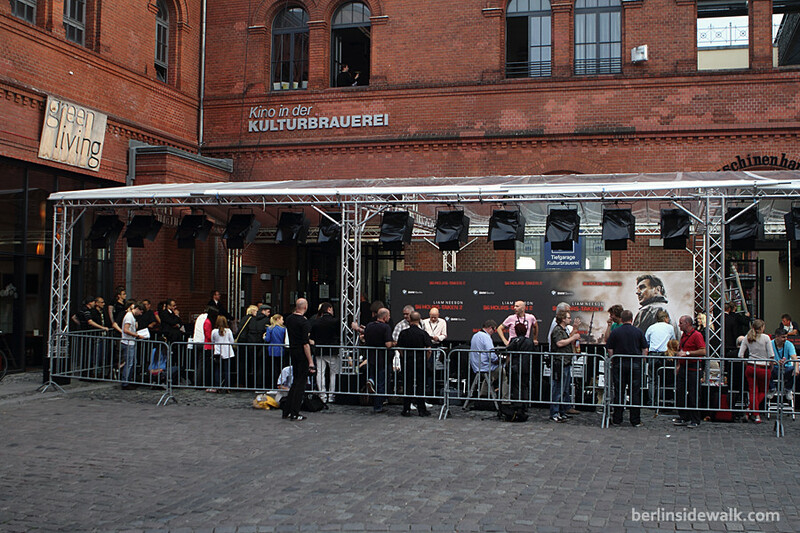 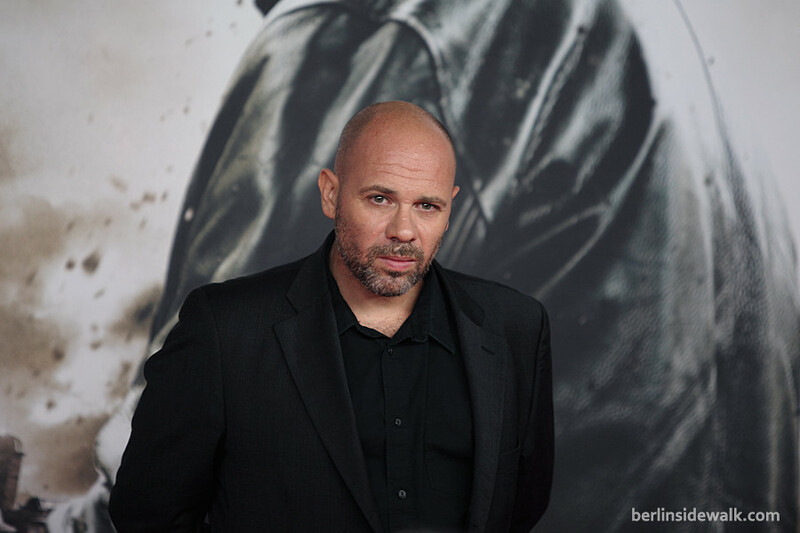 The Movie is therefor a sequel of the in 2008 released movie Taken and will be released in Germany on October 11th, 2012.